A British man dubbed the “most evil monster walking on this whole Earth” was sentenced Monday to at least 26 years in prison after pleading guilty to killing a woman for starting a relationship with his ex-girlfriend. 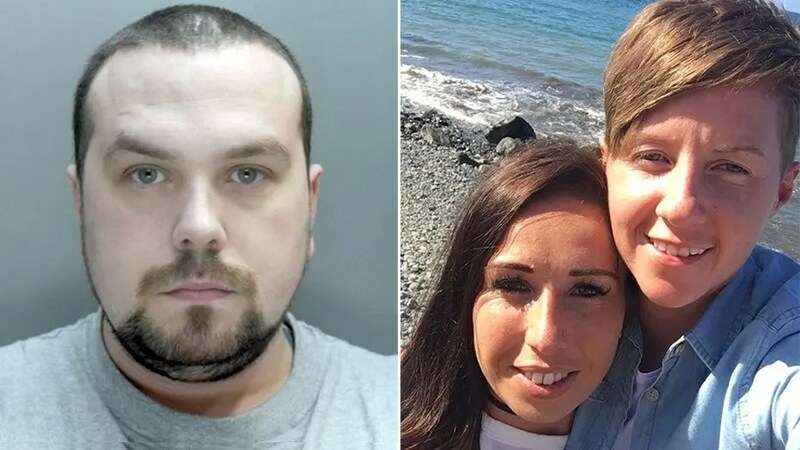 Andrew Burke had been convicted of cutting the throat of Cassie Hayes with a knife while she was working at her job as a travel agent in Southport on Jan. 13. She later died in a hospital. It happened the day after the 31-year-old was convicted of harassing his ex-girlfriend, 29-year-old Laura Williams, who began dating Hayes after she split from Burke, a court heard. A year earlier, Burke pleaded guilty to making threats to kill Hayes or himself, as be blamed Hayes for causing the breakup, prosecutors added. He was warned by police in May to stay away from her, according to The Guardian. Then, on Jan. 13, he walked into the Tui Travel store and lunged at Hayes as she was helping a family.